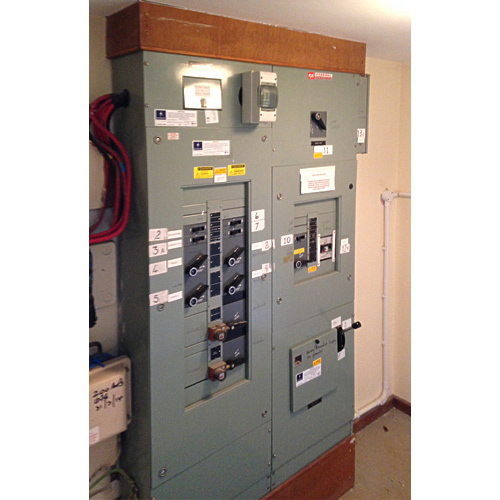 Summary: Installed new replacement LV panel with built in surge protection and metering	at a 100 bed care home. 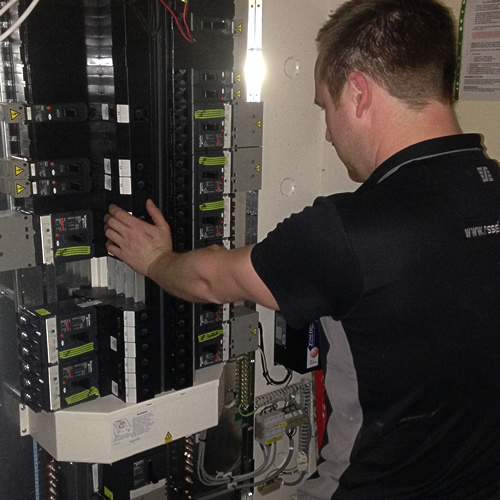 The Brief: We were approached by a London facilities management company who managed the care home site. 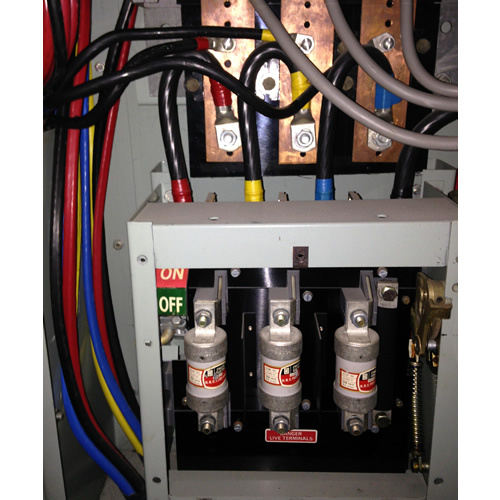 They had problems with the panel which was causing different wings to trip out intermittently. 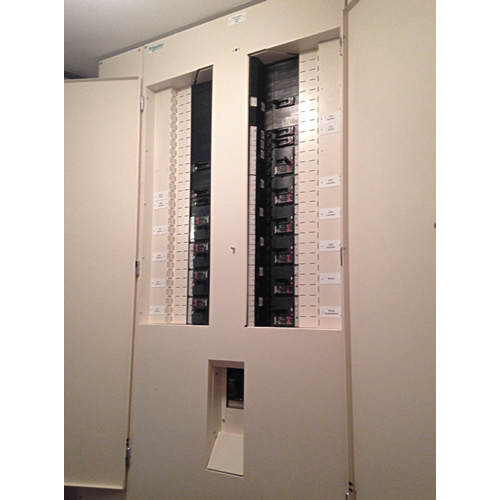 The fault was found to be in a badly constructed LV Panel which had been put in when the home was originally built. 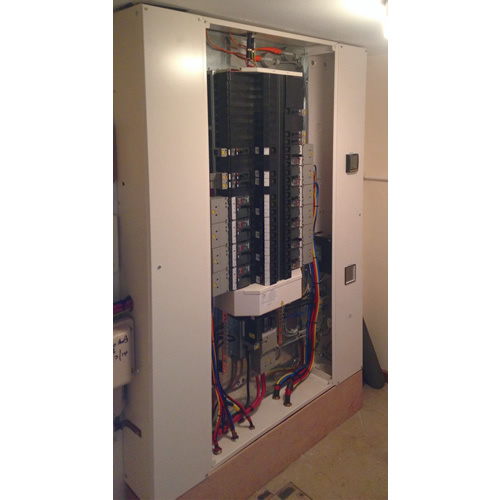 We approached manufacturers to arrange for the design of the bespoke LV panel which needed to include built in surge protection and metering. 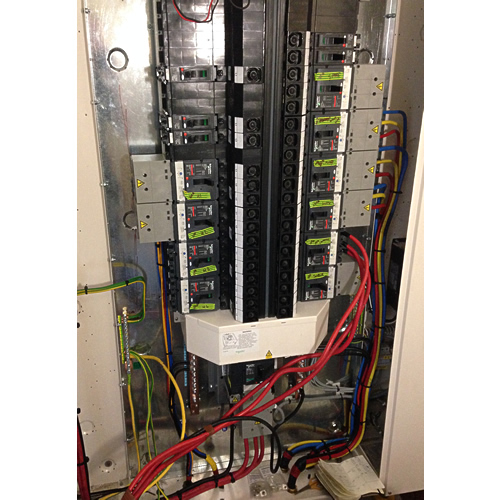 Once the panel was constructed we carefully managed the project with the care home, working on a wing at a time in order to ensure continuous power service. 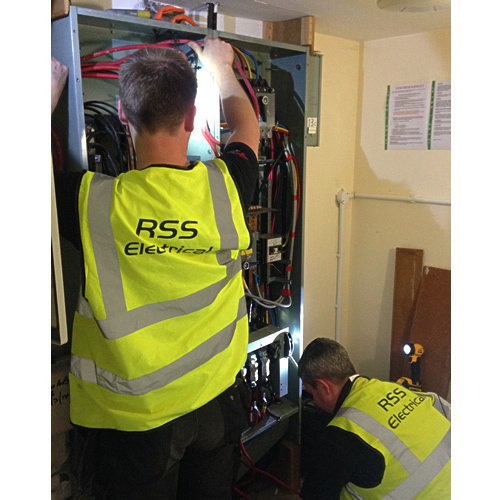 We used temporary generators and change over switches to avoid power outages as some facilities needed to remain energised throughout the project for the safety of the residents. 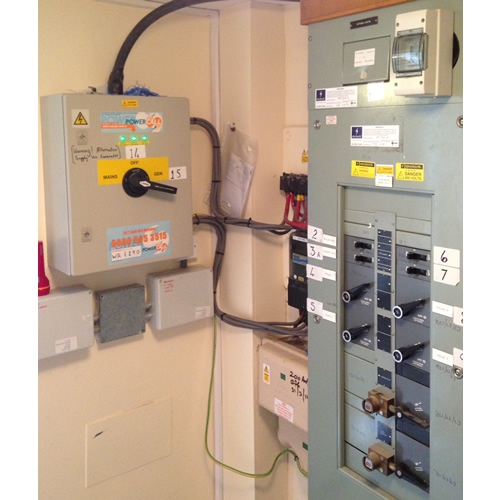 The installation took 3 days to complete including full testing. Both the care home and the Facilities management company were impressed with the quality and speed of the job and the smooth running of the project. 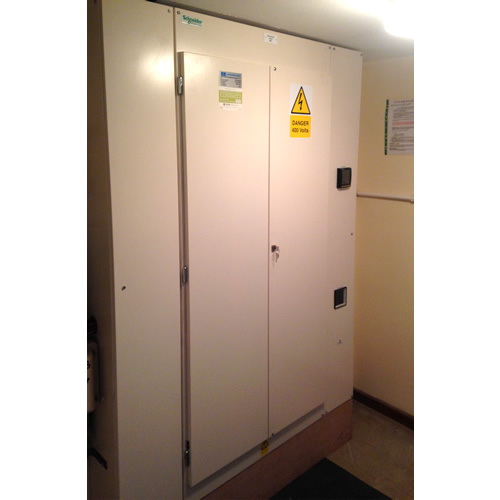 The company have continued to engage us with other projects both local and further afield.